Products that help communities worldwide. 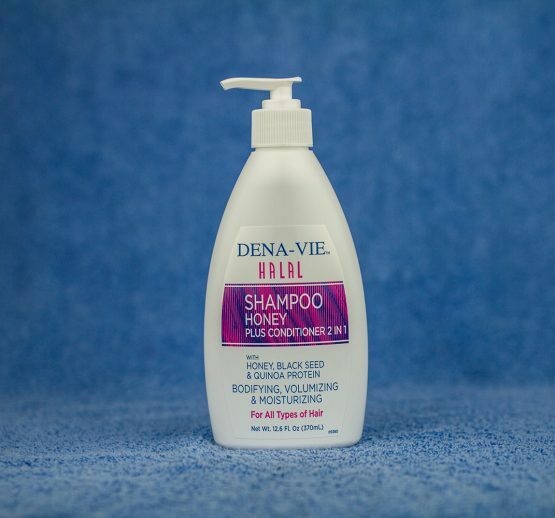 Dena-Vie Halal Hand & Body Lotion Aromatherapy is a thick non-greasy softening treatment for hands, body, and feet. Dena-Vie Halal Hand & Body Lotion – Aromatherapy. Indulge yourself in the Ultimate Skin Moisturizer. You will feel the difference with other brands. Dena-Vie Halal Hand & Body Lotion Aromatherapy is a thick non-greasy softening treatment for hands, body, and feet. The fragrance is a blend of floral and natural remedies to renew your level of vitality. Formulated with a blend of organic and natural ingredients black Seed, Olive oil, Honey, Vitamin E, Coconut Milk, Argan oil, and Pantheon to enrich your skin leaving it healthy, radiant, and silky smooth.